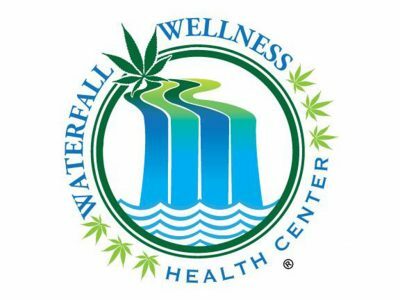 Waterfall Wellness is a San Francisco medical cannabis dispensary with an experienced, friendly and compassionate staff. 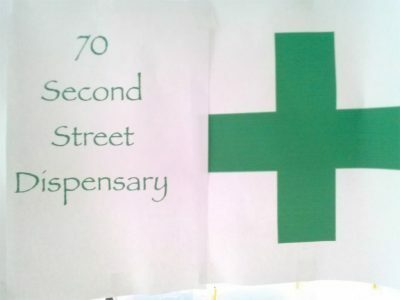 We have high-quality flowers, extracts, edibles, tinctures and topicals. 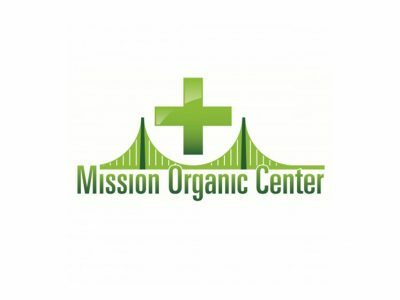 We are a San Francisco California based non-profit Medical Cannabis Dispensary and vapor lounge located in the downtown financial district. We are serving patients with a wide selection of quality medicine at the lowest possible donations. 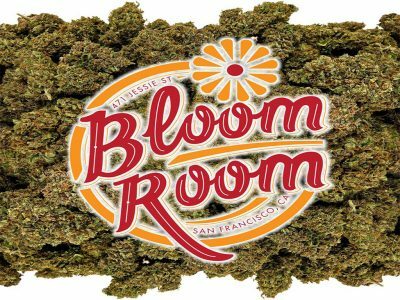 Bloom Room embraces the will of the people, and we hope to stand as proof that a professional medical cannabis collective is not just good for the health of its patients, but for the community in which it serves. 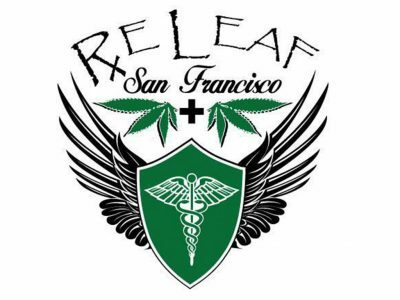 Welcome to Releaf Herbal Cooperative! One of the oldest clubs in San Francisco - we are proud to bring our patients the best values around with a strong sense of community. 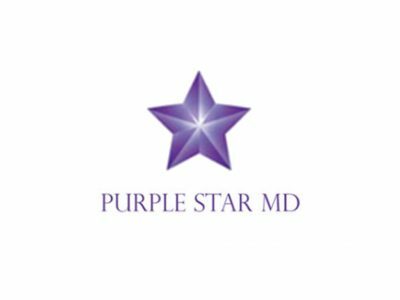 Purple Star MD in San Francisco is fully committed to healing. We'll get you the right medicine at the right price. 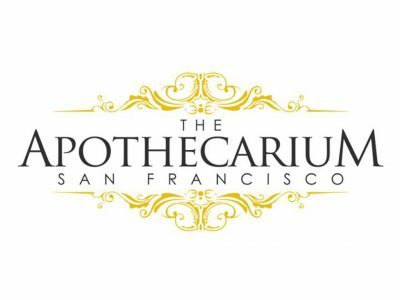 The Apothecarium is a licensed, full-service medical cannabis dispensary. 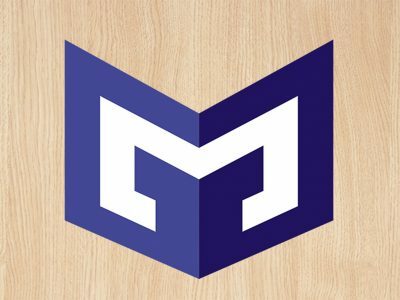 We provide our members access to a wide variety of appropriately priced medication in a safe, well appointed setting.